It seems that every year, our good friends at the Tax Office announce that rental properties will be among their primary areas of focus. With the changes announced in the 2017 Budget, owners of rental properties could come under even more scrutiny in 2018. If you own one or more rental properties, you’ll need to get up to speed with the Budget’s changes to owner’s requirements around depreciation, travel expenses and vacancy fees for foreign owners. A number of new provisions applying to property investors became law on November 30, 2017. Let’s take a more detailed look here. The last budget made it clear that depreciation deductions on building assets will only be available to the person who originally made the purchase. This applies to assets known as “plant and equipment”, items which are considered “easily removeable” or non-mechanical in nature (not structural), such as carpets, blinds, appliances, security systems, air conditioners and hot water systems. This new rule only applies to purchases made after May 9, 2017 (“Budget Night”). Any purchases prior to this date should get a property depreciation report from a quantity surveyor or another suitable expert to ensure they receive the maximum claims they’re entitled to. We have an affiliation with Depro (www.depro.com.au) which enables us to get a discounted price on the preparation of a report. Even allocating some of the purchase price in the contract to existing depreciable assets will not make the asset subject to a depreciation claim. Neither will the purchase of assets from a party that has not used them to produce rental income make the claim available. The main exception is if you can prove you are carrying on a business based on the leasing of rental properties. Whether you’re eligible will depend on the scope and scale of the operation, but generally you will require multiple properties before an argument on this front will stand up. Another area of change is the ability to claim a deduction for travel expenses in regard to a rental property. This applies from July 1, 2017 and means that travel to collect rents, effect repairs or inspect properties will not be tax deductible. The costs will be claimable if you engage a third party, such as a real estate agent, to manage the property. But travel to the real estate agent’s office to discuss aspects of the property management will not be considered an expense. These expenses are also not recognised as part of the costs of maintaining the property for capital gains tax purposes for offset in an eventual sale. Foreign owners of residential property purchased after May 9, 2017 will have to pay a “vacancy fee” if the property is not occupied or genuinely available for rent for at least six months out of a 12-month period. The six months does not have to be continuous, but must total at least 183 days in the 12-month period. 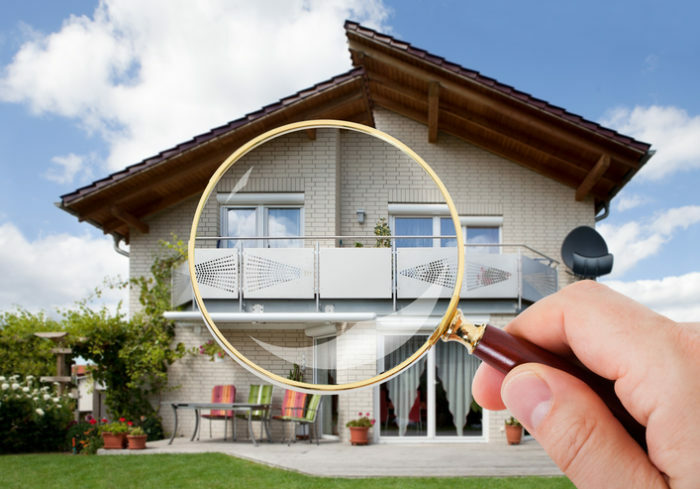 The foreign owner is obligated to provide the Tax Office with a Vacancy Fee Return each year. The Commissioner will then issue an assessment for any fees payable. As each 12-month period is unique to each property, the lodgement of every Vacancy Fee Return will have a unique date. If the return is not lodged by the due date, the foreign owner will have to pay the fee regardless of the period of vacancy. The fee is expected to be equal to the application fee payable by the foreign owner at the time the investment approval was made by the Foreign Investment Review Board. For a $750,000 property, this would mean the fee would currently come in at around $5,500. In addition, many of the states have levied or increased the land tax and stamp duty payable by foreign purchasers of residential property. As with anything regarding tax claims, the burden of proof lies with the taxpayer. So, the number one lesson we can take from this? It’s essential you keep good records so you can back up all your claims.